Laptop Service Center in Chennai provides top quality repair services of all brand laptops and notebooks. 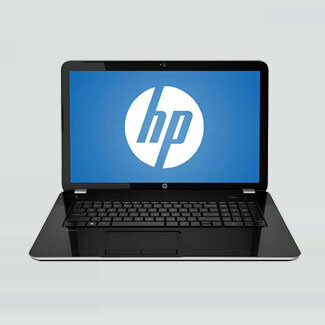 We provide you with comprehensive laptop repair services. Our chennai laptop expert service technicians offers laptop Motherboard chip level repair, broken laptop rework, data recovery, screen replacement and other customized services for your laptop. Our main advantages are quality service, reasonable price, timely delivery and customer satisfaction. We also provide technical support to individuals and businesses throughout chennai. 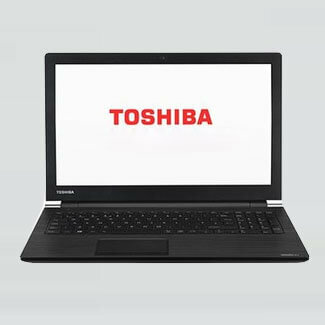 Are you in need of laptop repair, spare parts replacement services in Chennai or neighboring areas, If yes come to Laptop Service GBS professional multi brand out of warranty laptop service specialist having vast experience and talent in repair, upgrade, maintenance and replacement of all makes and models of laptops with 100% customer satisfaction. If you require more information on our services, please visit our one of service center in chennai or call our friendly customer support at 9841603330 get a a more detailed explanation of our laptop repair services. 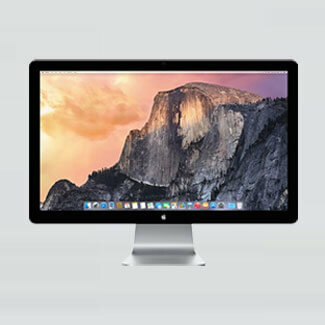 We repair/replacement LCD screens service for all makes and models of laptops at cost effective price. We sell and repair replacement service of all brand laptop keyboards at best price in chennai. We are expert to repair laptop hard disk drive, data recovery and upgrade service provider chennai. Buy all brand original/compatible laptop adapters at lowest price in chennai at Laptop Service GBS. Buy all model original/compatible laptop batteries at lowest price in chennai at Laptop Service GBS. 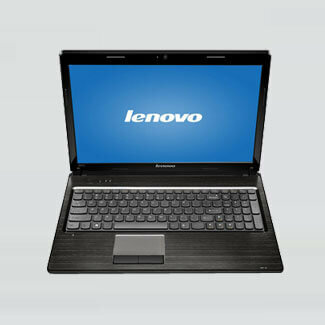 Latop Service GBS Chennai repair, upgrade, maintenance and replacement of all makes and models of laptops. 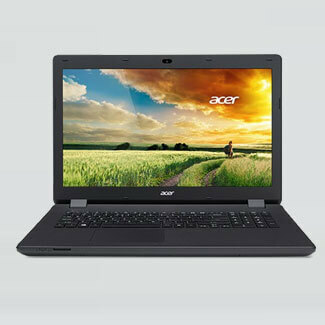 In our experience in Laptop repair service, we have found that many of our clients Laptop Service in Chennai area, mostly faces common problem like laptop adapter problem, battery not charging, cracked screen, No power, hard disk problem, display problem, unavailability of hardware drivers, degrading of operating system, virus problem etc. When it comes to Laptop Service Center Chennai you can trust us for the complete solution from laptop repair. 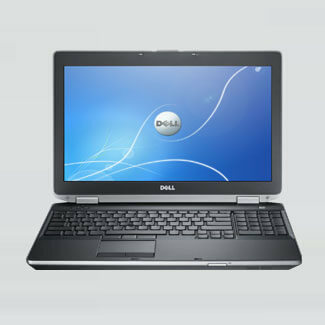 Also we sell genuine laptop spare parts and demo laptops of all brand at best price.